Camping is the quintessential New Zealand holiday and what better way to do it, than with a caravan or campervan. 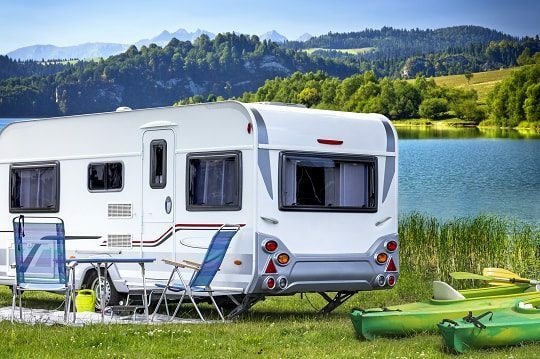 At Paul Kelly Finance we can provide caravan finance or campervan finance to get you and your family out there enjoying what the great New Zealand wilderness has to offer. Apply today for an easy loan to buy what you are looking for whether it’s new, used, from a private sale, a dealership or you simply want to shop around with options available. Flexible payment options of weekly, fortnightly or monthly. 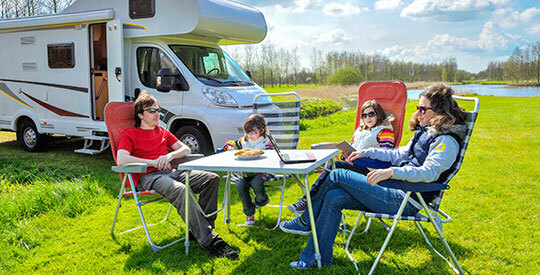 Work out your caravan or campervan loan repayments with our calculator.